A tribute to 80s geekery with numerous references to music, film and games of that era, it is fitting that the legendary Steven Spielberg is at the helm as the release date draws near. The official trailer is a visual spectacle and one wonders how close the movie will be to the book. We will find out very soon! Highly recommended for anyone who loved Stranger Things and all things 80s. 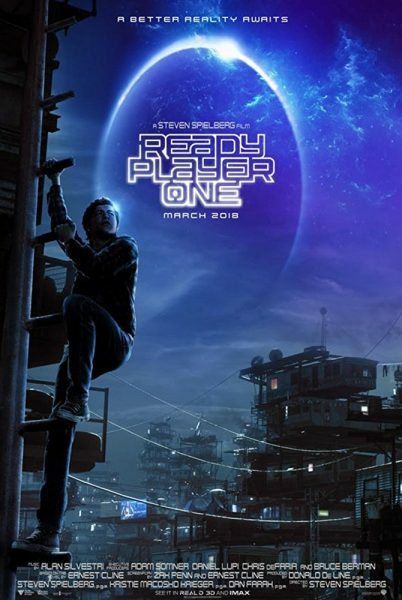 Ready Player One will be released in March 2018.